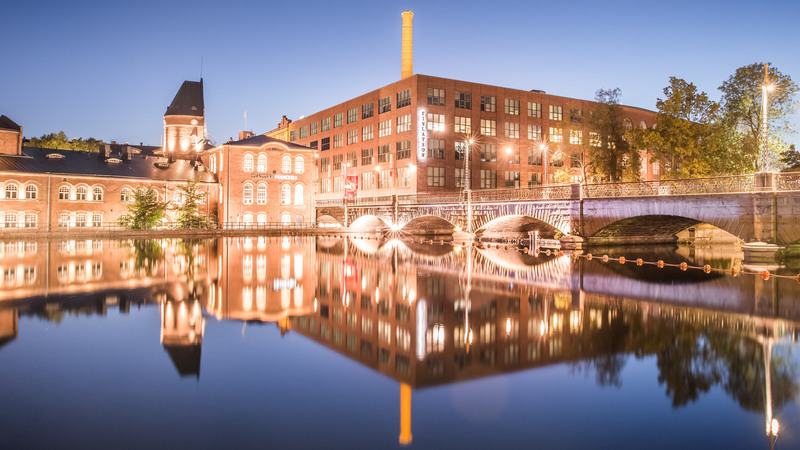 City of Tampere in Finland aims for innovative and sustainable smart city solutions through cooperation between companies, organizations, municipalities and citizens. The aim is to create better services for the citizens, and serve as a partner, a platform and a reference for the companies on their way to the international markets. The strategic economic programme Smart Tampere faces this from two angles. From the inside, it is taking the city’s own services to the digital age through agile testing. On the outside, it helps businesses create new business models and smart city solutions through ecosystem building, agile piloting and platform creating. The ecosystem building focuses on smart city themes that are known to be strong in Tampere. For each focus area the city has named a Theme Manager from the city and an Advisory Board consisting of business and education institution representatives that have expert knowledge of the focus areas. The Advisory Board steers the actions of the city and brings vision of how the public entities should support focus area ecosystems. The aim is to create the best solutions in the most sustainable and smart way. The concrete way the city helps new business models and new innovation are for example the different test sites and platforms the Smart Tampere programme has created. A lighting control system in the city district of Viinikka. The district will have a comprehensive fibre network. A block-by-block concept, developed by Wirepas Oy and Capelon Ab, will be piloted as a platform solution that is based on an open IoT platform, which gives service providers an opportunity to integrate their sensors or apps into the system. Soon Tampere can determine, for example, the number of free parking spaces and the amount of meltwater in gutters. Companies and other organisations are welcome to use the platform to develop their own smart city services and products. The future smart and sustainable city district of Hiedanranta will be a platform for sustainable solutions and circular economy.